Relocating to Leawood? 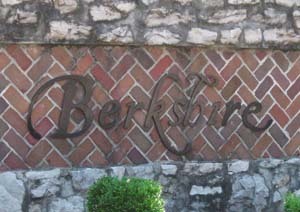 Berkshire is an upscale neighborhood in Leawood, Johnson County KS. Wide variety of floorplans including masterdown, 1.5 story and reverse 1.5 story plans.